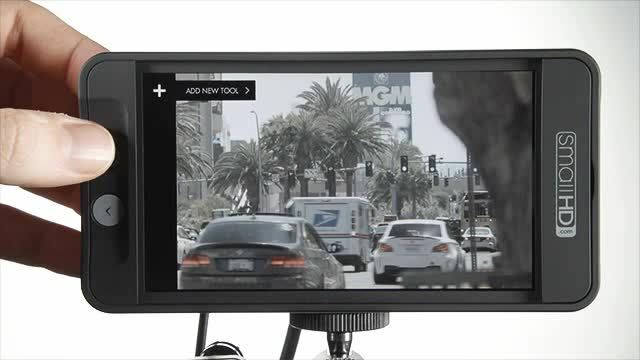 The SmallHD 501 is the lightest 5-inch, 1080p Full HD field monitor with color capabilities that rival OLED technology. It's a mere 7.4 oz light and is able to reproduce 100% Rec 709 color. A brilliant display with a desirable form factor. 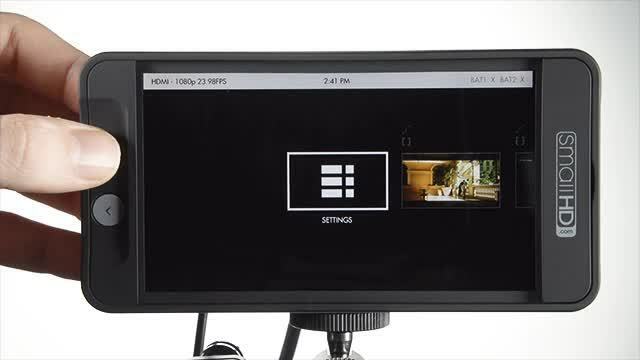 A user experience that will enhance your on set workflow. Navigate by simply moving and clicking the joystick - this allows easy access to pages which can be customized with any feature, including custom looks (3D LUTs). 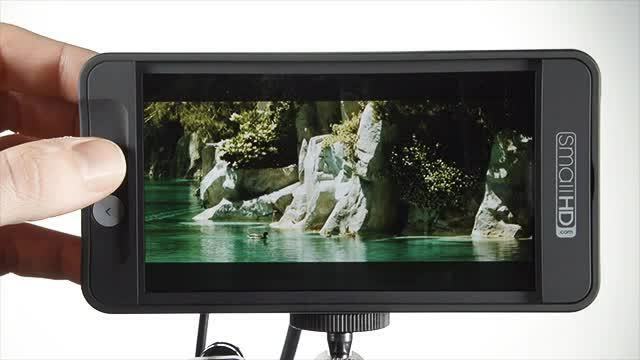 With pages set up, the 501 becomes an invaluable on-set tool for letting you quickly spot-check your entire shot for problem areas as well as using LUTs to see new opportunities for shots on the fly. Zoom into your image at any time by pressing up on the joystick; click to switch to panmode and at any time press the back button to reset. User Defined Functions Uses Pages in conjunction with the Joystick control to provide any number of user defined monitoring options.